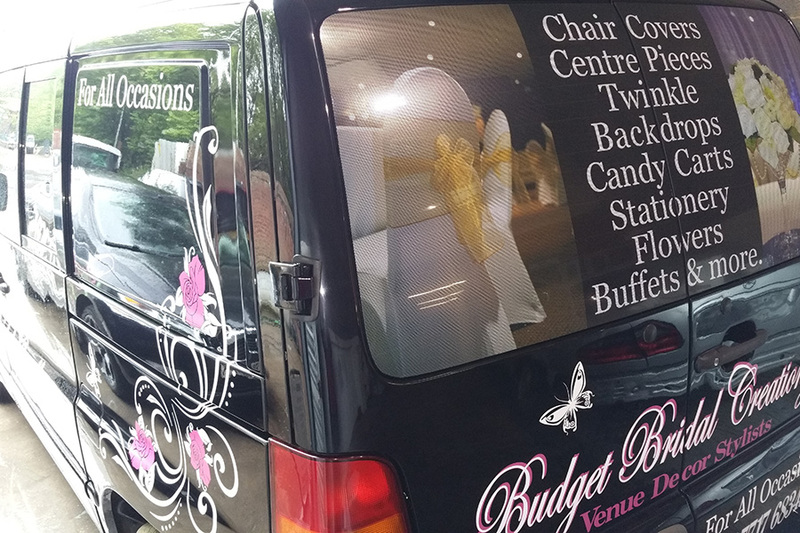 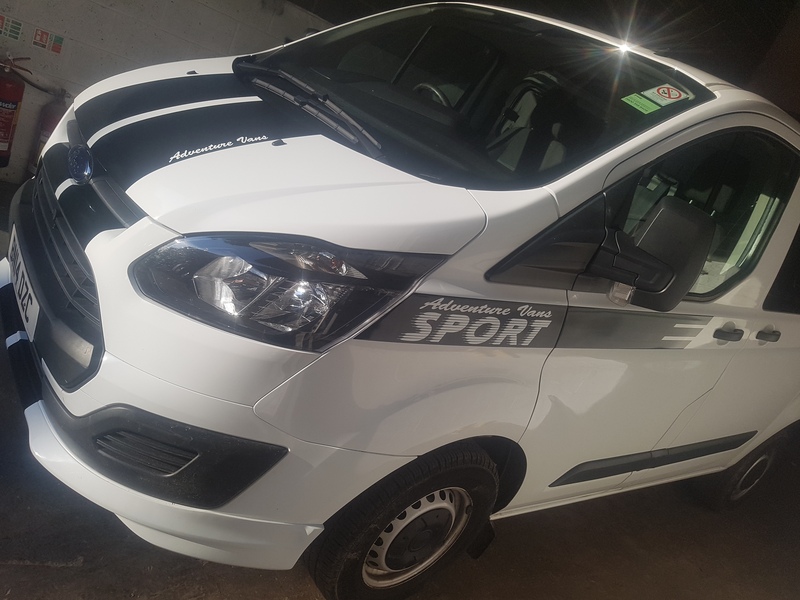 Use your means of transport to advertise your business with our unique vehicle signage in Doncaster, South Yorkshire. 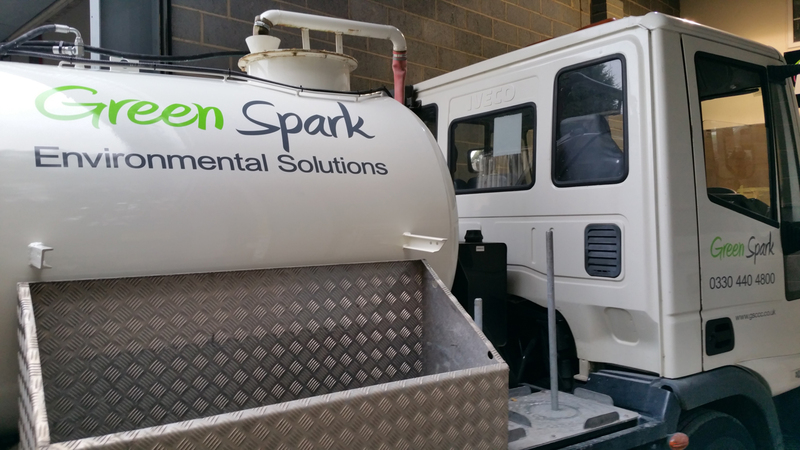 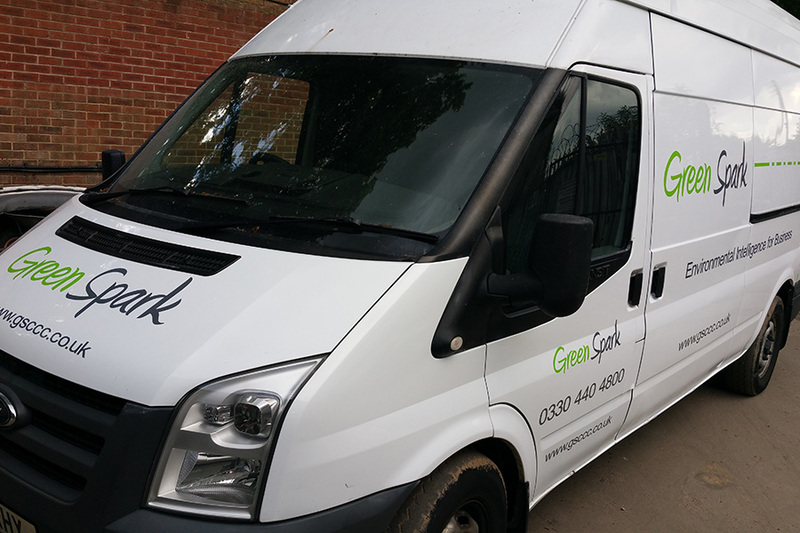 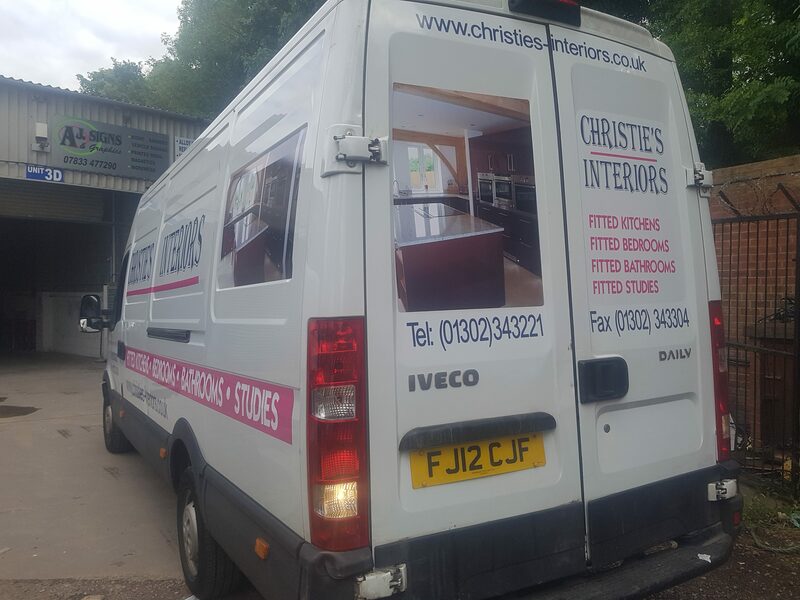 The reach of your brand can be maximised by using your vehicle to advertise your company and services. 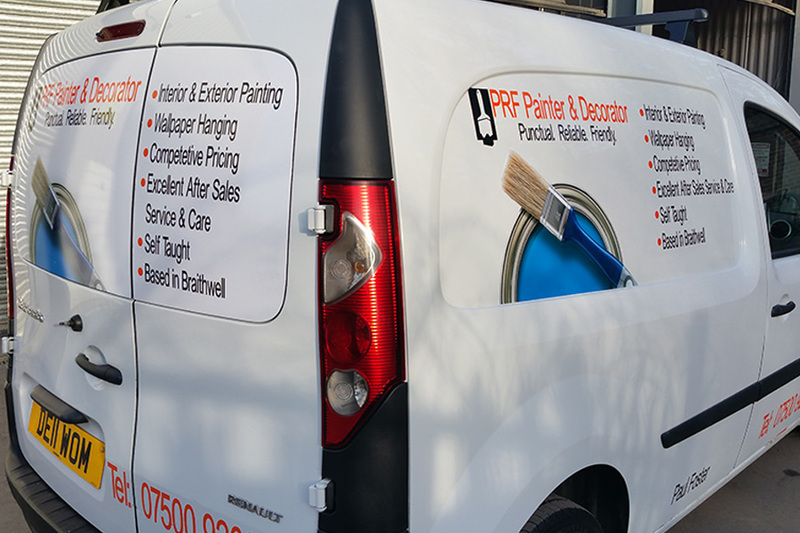 We offer vinyl full colour graphics or magnetic signage for marketing your business effectively. 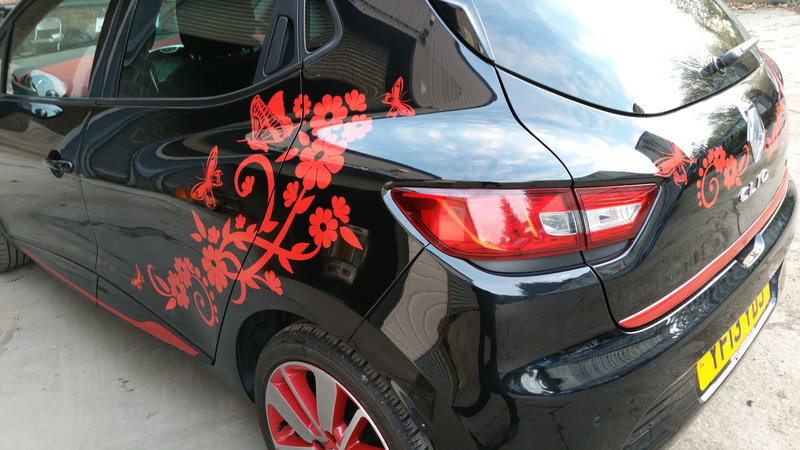 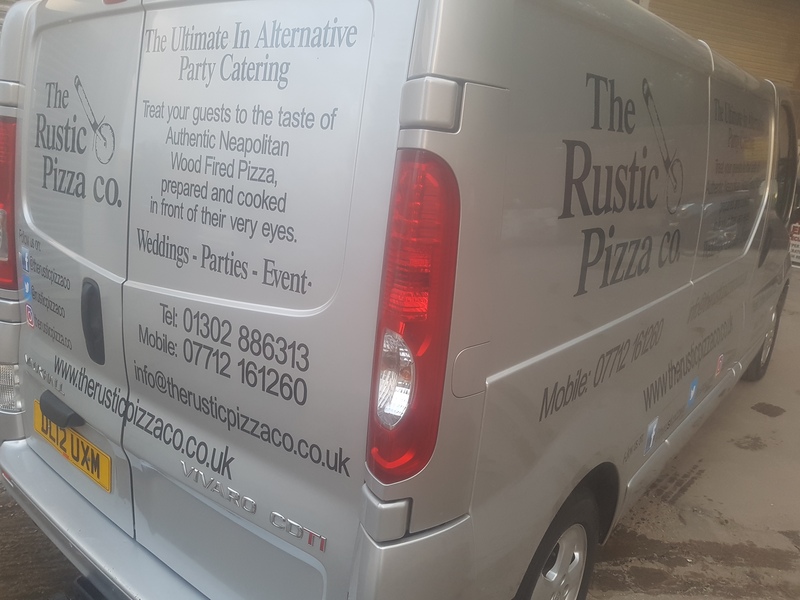 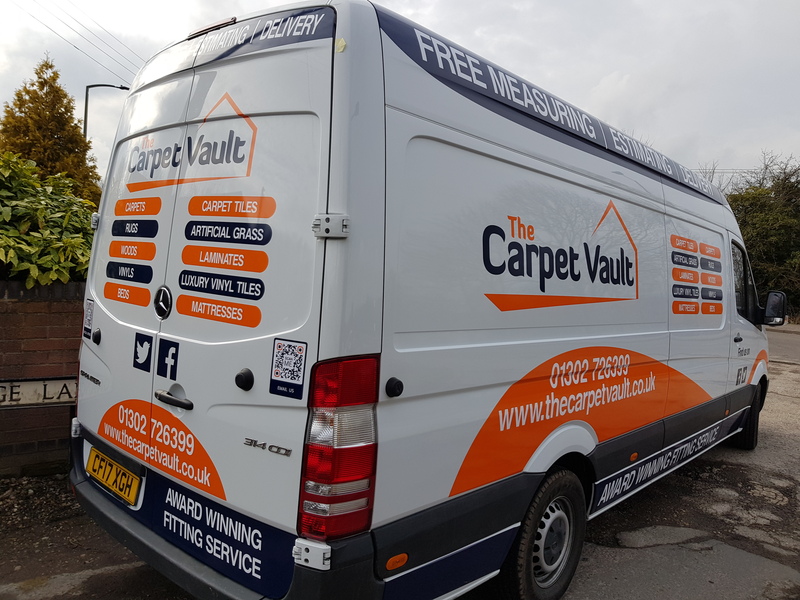 Adding a graphic to your car or van is a fantastic way to spread the word of your business, or to simply express your individualism. 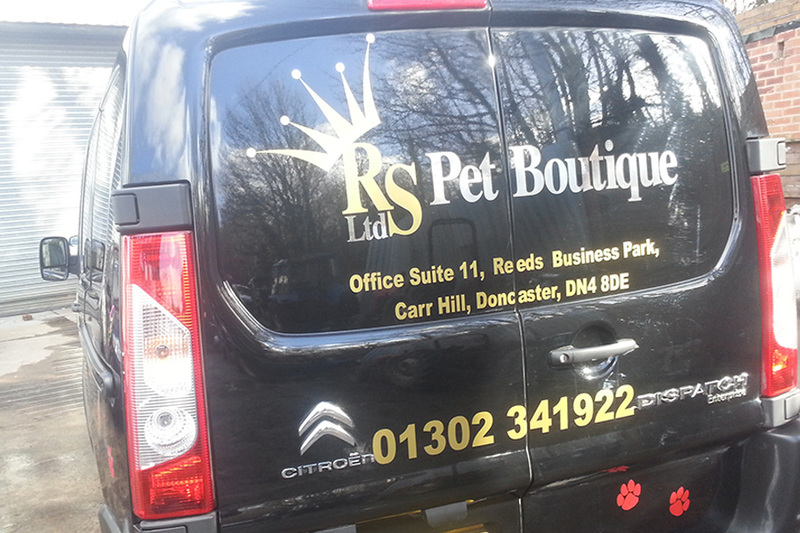 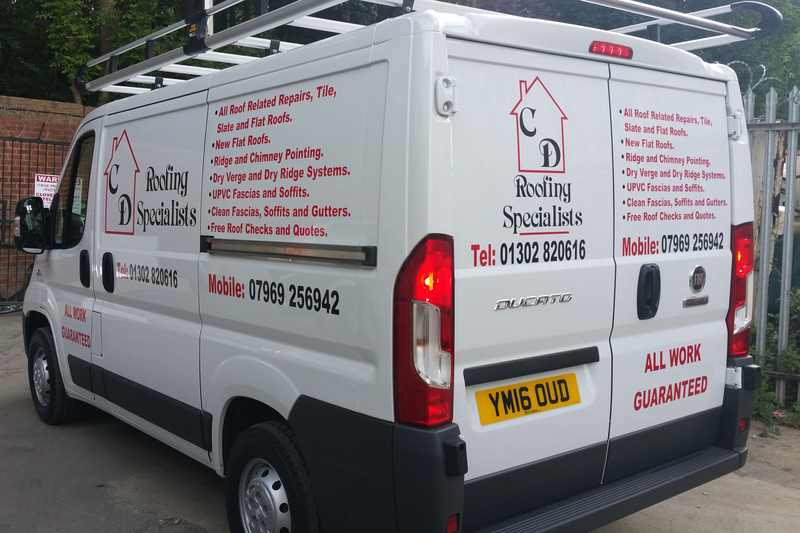 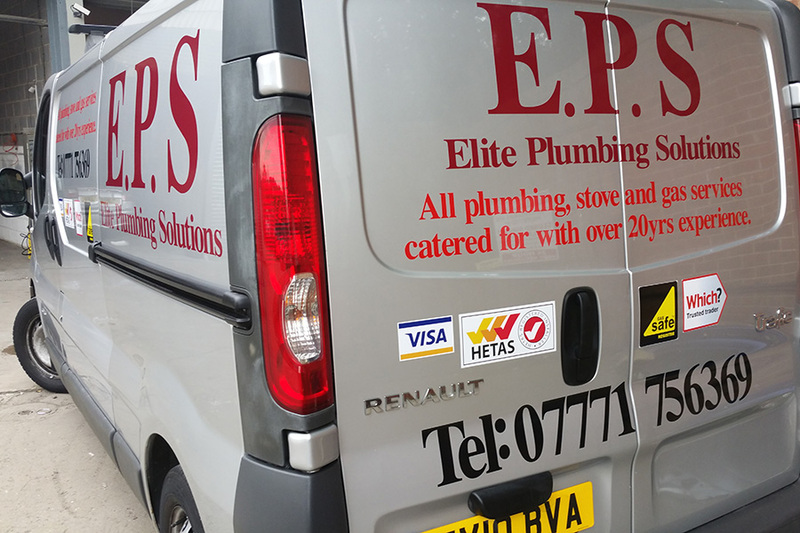 Vehicle graphics and decals are able to be added to any vehicle type, from caravans to trucks and boats. 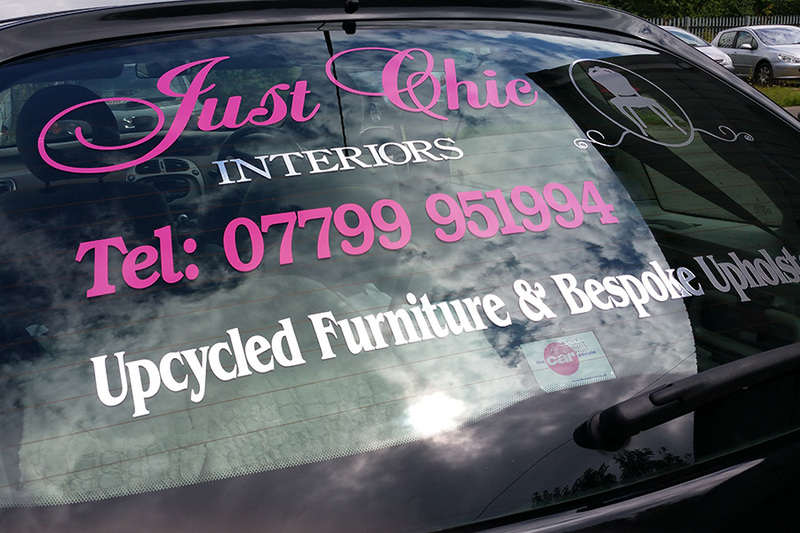 These are available in a range of pre-made designs and sizes, or we are able to reproduce a design of your choice. 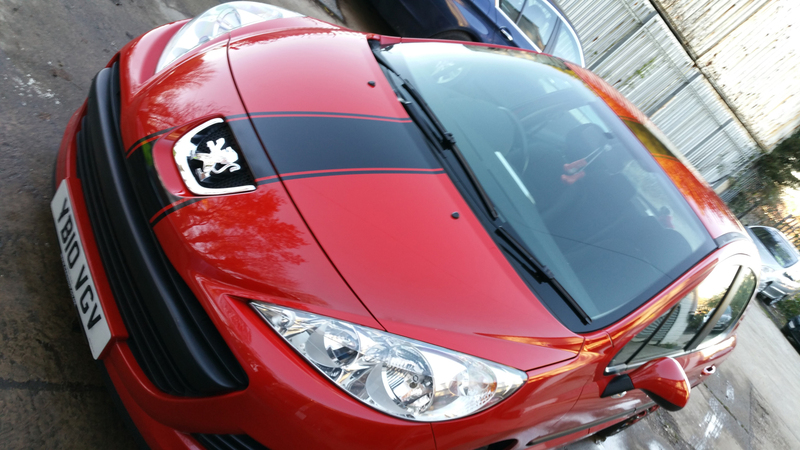 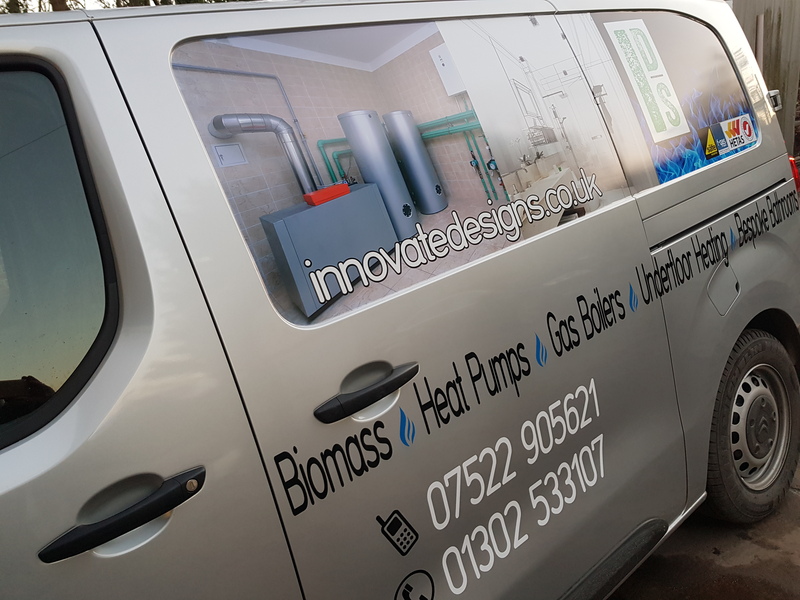 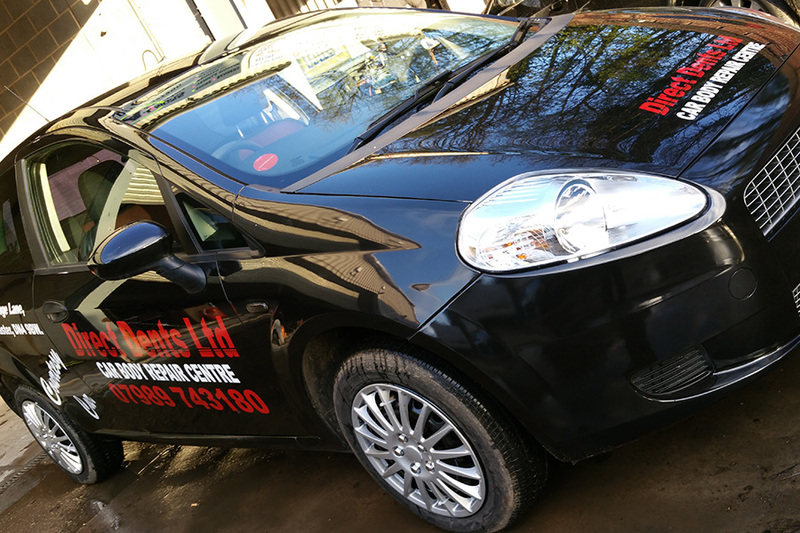 We can either supply the finished graphics to you to apply to your vehicle, or we can fit them for you.